Some might argue that split between Roc-A-Fella co-founder Damon Dash (Dame Dash) and hip-hop mogul Jay-Z 15 years ago still has an impact on hip-hop today. Dash has always been confident and outspoken and his persona has certainly made him a few enemies over the years. As noted by Complex, it’s not clear what went down between him and Jigga but it seems time does indeed heal all wounds as Dash has decided to publicly apologize to those he has wronged. 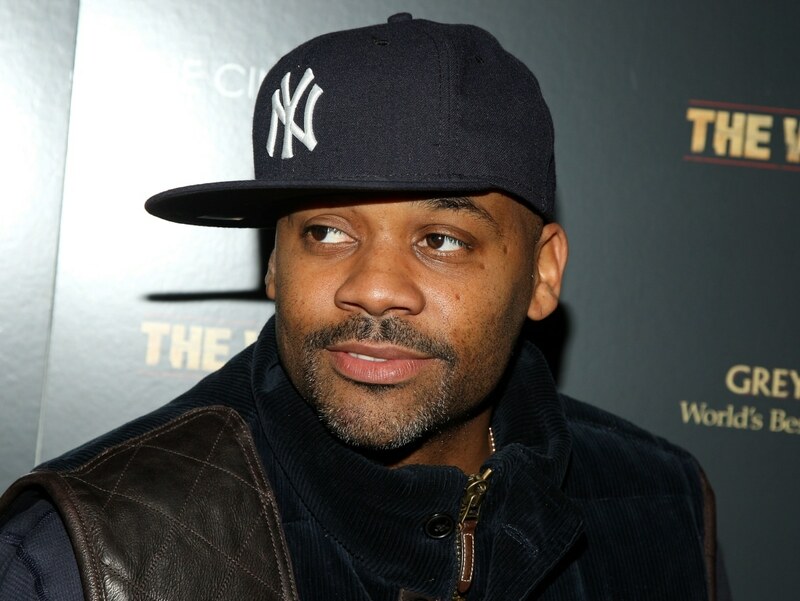 In a follow-up video, Dash also issued apologies to Jim Jones and Kareem “Biggs” Burke. Meanwhile, it was recently revealed by former producer Choke No Joke that Jay-Z’s friendship with Dash might have soured due to Dash’s interest in Beyoncé.